Christine Clinton shared her "Wonder" story with a group of New Jersey Girl Scouts last month. 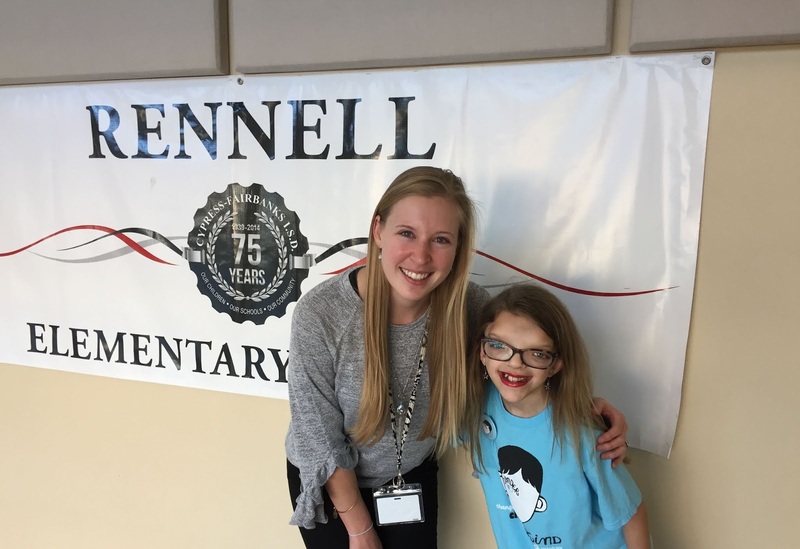 She delivered a Powerpoint presentation on how the girls can choose kind and accept people with facial differences like Auggie Pullman, the protagonist in the book "Wonder." 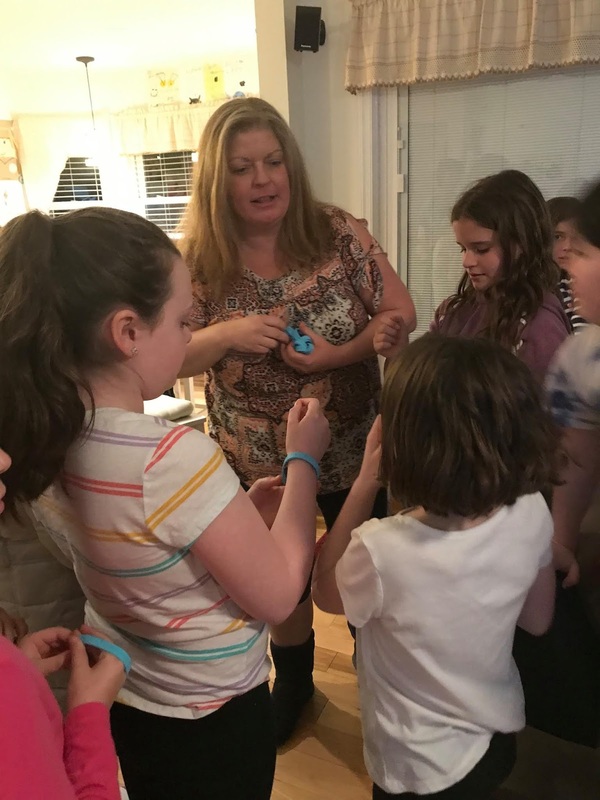 Christine brought CCA's Wonder #ChooseKind wristbands for the girls, encouraging them to wear them and take a photo in places where they are actively being kind in their daily lives. Thank you, Chrissy, for sharing your message with these scouts. New Friends with Chrissy Clinton! "My name is Mikela, and I am a Girl Scout of 12 years. 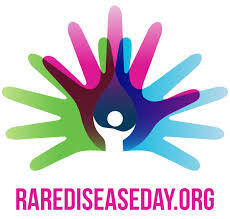 I also have VACTERL Association, a rare disease that affects 1.6 out of every 10,000 live births. Through my experience with VACTERL, I've realized that there is not a lot of awareness for a lot of rare diseases. 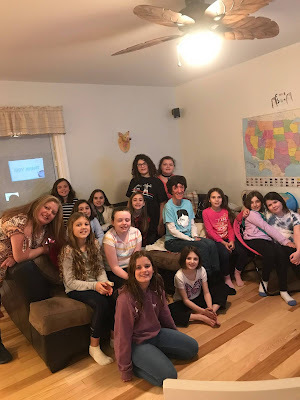 I am currently working on my Gold Award with the Girl Scouts, which is aimed at raising support and awareness for rare diseases (especially VACTERL). My Gold Award includes San Jose's First Annual Walk for Rare Diseases, a website with support and awareness for VACTERL (with other information about other rare diseases), an ambassador program, a patch program for Girl Scouts, and making and donating a good news book to donate to hospitals." 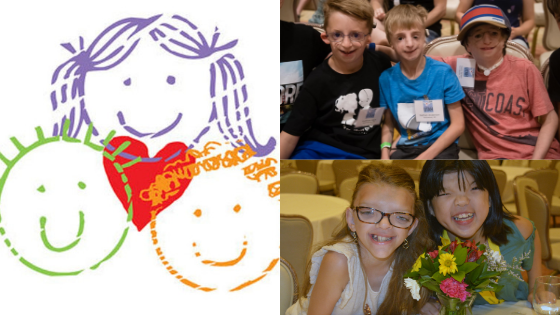 You can find us on Facebook, Instagram, Twitter, and Snapchat as @sjrarediseases." Mikela hopes to build a website to educate people about VACTERL and other rare diseases. The money raised through registration and donations will support her desire to build a website. The Girl Scouts and the Rare Disease Community hope this walk will be a fixture for interested San Jose-area families. Editor's Note: I just loved this Wonder Wednesday story shared with us by Amy Webb-Prosser of Maine. 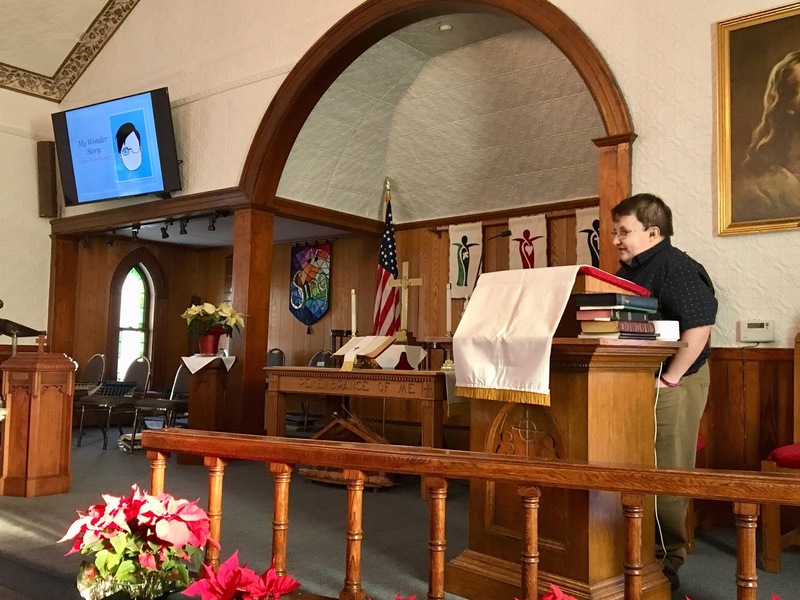 She writes about her wife, Helen, presenting at their local church, West Scarborough United Methodist Church. 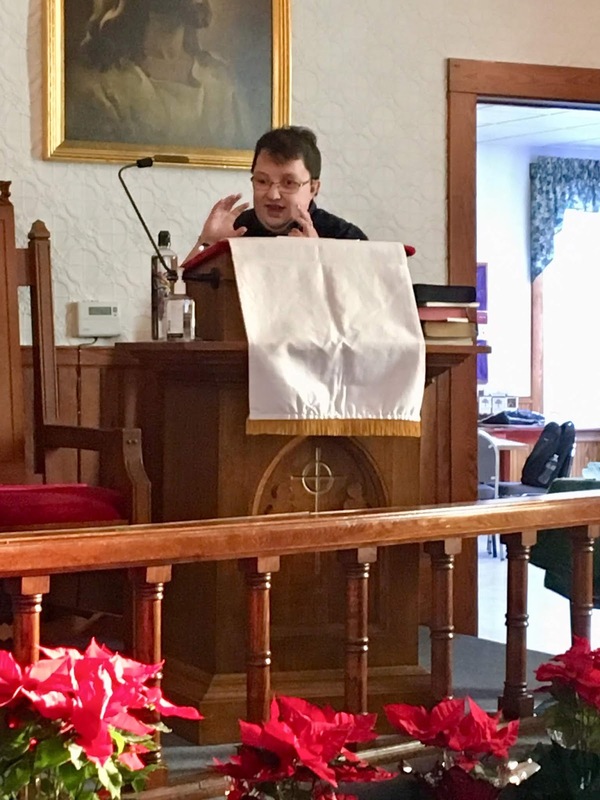 Amy shares about the pride in her committed, Methodist congregation that is truly living the Methodist slogan of open hearts, open minds, open doors in everything they do. So without further ado...here is Amy's reflection about Helen's "Wonder" presentation. 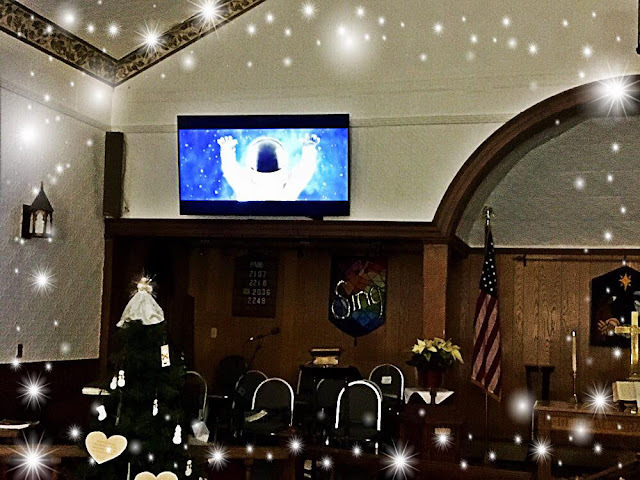 The event was held at West Scarborough United Methodist Church on Route 1 in Scarborough, Maine (where I am music director.) It evolved from a conversation Helen had at coffee hour with a group of women from the church about her experiences and the book "Wonder." A few of the women then ordered the book and read it, and suggested that she share her story with the church. So the Worship and Arts committee sponsored a showing of the movie Wonder last Saturday, January 12th, at 1PM in the sanctuary of the church, followed by a presentation by Helen, with questions afterwards. 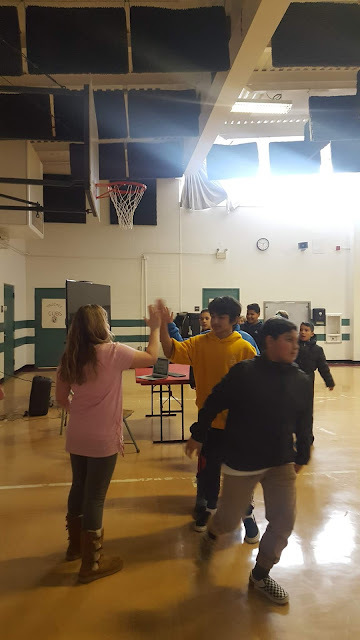 Helen had done the same presentation for the middle school where she works in coordination with their Wonder unit. There were about twenty people in attendance. Helen’s presentation was called My Wonder Story—talking about what it was like growing up with Pfeiffer Syndrome, and how it was similar to Auggie’s story. She also talked about how people with physical differences prefer to be approached, which fits in with West Scarborough UMC’s mission to become a more welcoming congregation. It was very well received, and I actually had someone come up to me and tell me that they thought the congregation would be more comfortable asking Helen about her differences and experiences thanks to the presentation. Six years ago, when Nathan was three and Owen was seven, Owen saw a video of an older brother that wanted to help his younger brother who was paralyzed. This older brother held a 5K for his younger brother, so Owen decided that he wanted to do his own fundraiser. We had heard of CCA through Facebook, but we had never really looked into it until that point. Once Owen's fundraiser was rolling, it became something bigger than we imagined, and we ended up, that year, at our first retreat in St. Louis in 2013. As each June approaches, our family has something to look forward to as Retreat comes closer. Every year Nathan and Owen continue to make connections, knowing that they is one of such an awesome and amazing group of people. CCA gives Nathan, Owen as a sibling, and David and I as parents somewhere to plug into each year. The retreat re-energizes all of us to prepare for the challenges and blessings of the year ahead. 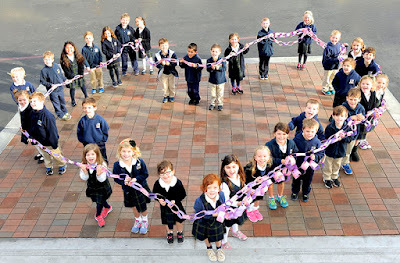 CCA celebrates its 30th birthday on February 24th. Each member of this ever-growing family has a story to tell. Some have been documented in the 30 Stories, 30 Faces, 30 Years campaign. Others, we will share through the series we call "The Time of Our Lives." CCA has a unique way of touching our hearts. In an effort to include even more voices of the people that this organization touches, we hope you take a moment out of your day to read how we have had the "Time of Our Lives" over the last 30 years together. Our first entry is from Deena Dyson and her daughter's first Annual Family Retreat experience. Take a moment and enjoy! Kalyssa Aumann spoke at Truckee Elementary in Truckee, California for her debut "Wonder" presentation in front of over 100 fifth graders after they read R.J. Palacio's New York Times Bestselling novel. Truckee Elementary chose the book about Auggie Pullman a child born with a facial difference that enters middle school after being home schooled, because they wanted to "increase awareness of the power of words and the power of kindness." 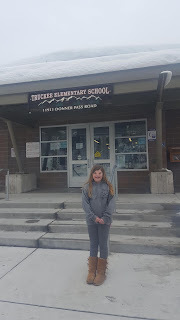 One Truckee fifth grade teacher said, "Kalyssa was adorable. She had many slides and she was very personable. She connected with a lot of people. Overall, she was sensational." Such a rave review for her first time telling her story in front of 100 children! Read about Dr. Mary Marazita of University of Pittsburgh's research on human genetics around craniofacial conditions and oral disease. The Kids First Data resource center puts the spotlight on Dr. Marazita's research this month. She says, "I am very happy and proud to be part of Kids First. 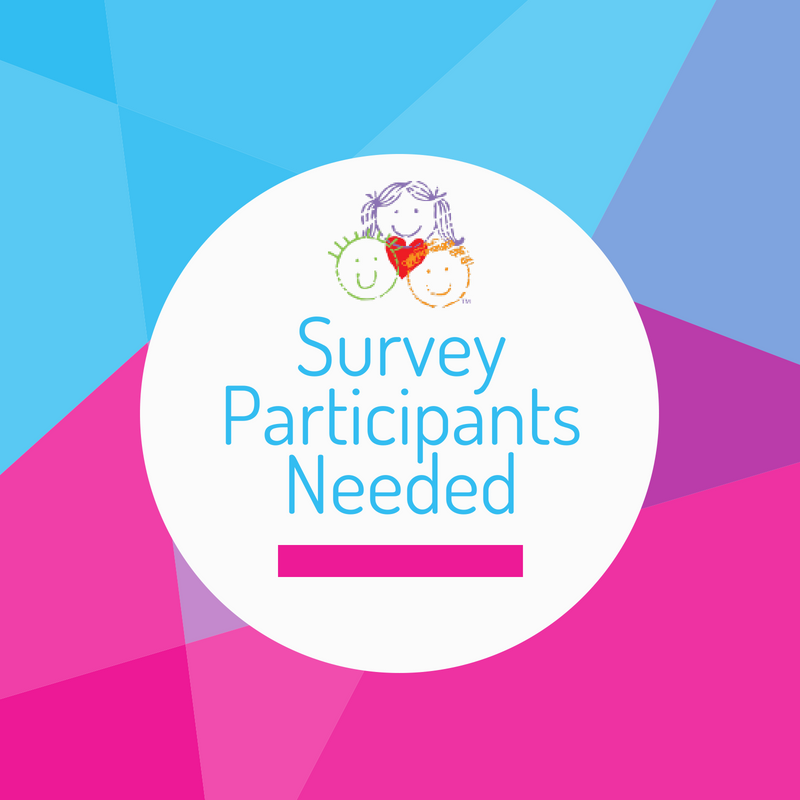 Kids First is a unique opportunity to gain a deeper understanding of the genetics of orofacial cleft birth defects from my studies, and, importantly, to compare the results from the facial birth defects to the results for the numerous other birth defects included in Kids First." Kid's First Data resource center reports that Dr. Marazita's research focuses on "on the human genetics of complex traits, primarily facial birth defects (including cleft lip, cleft palate, and other craniofacial anomalies), and oral disease (such as caries, malocclusion, and peridontal disease). She has more than 290 peer-reviewed publications, and substantial grant support, mostly from NIDCR. Her studies have led to collaborations with colleagues across the USA and in more than 15 other countries, representing all continents except Antarctica. The Kids first Data Resource highlights investigators and researchers on birth defects and pediatric cancers. Their work is admirable. Find more information about Dr. Marazita's work at the Kids First program on our website, Facebook and Twitter today! Become a member of the Kids First Data Resource portal to gain access to genetic data, scientific research on craniofacial conditions. If you want to learn more about why and what happened genetically and you are science-minded, this is the website for you. The Kids First Data Resource Portal is now live! 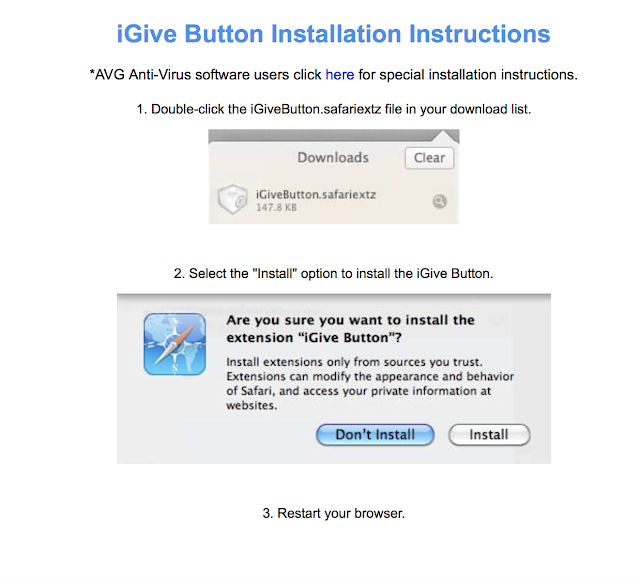 You can start exploring and testing this new resource TODAY! Visit https://kidsfirstdrc.org/ and click on "JOIN NOW" to create your account and help make this a valuable asset to your community. 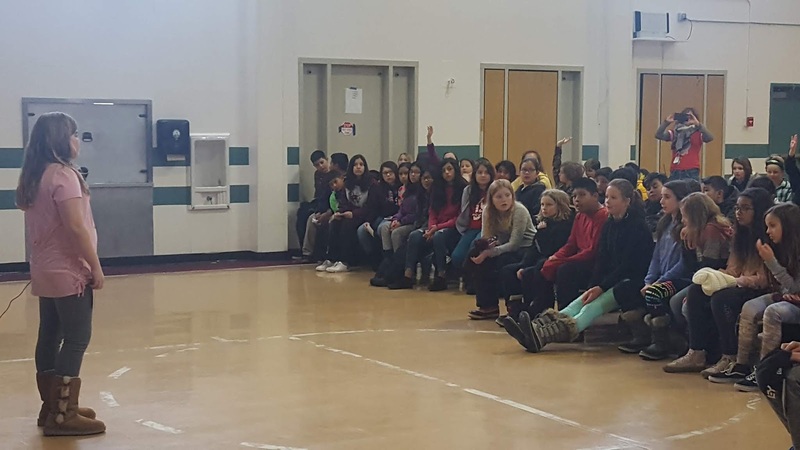 Last November, speakers' bureau member, Grace Anto and her mother Lynn spoke at Rennell Elementary School in Cypress, TX. Approximately, 150 fifth grade students attended the assembly after reading the book "Wonder" in their classroom. Fifth grade teacher, Allison Silvestri said, “Grace was so amazing and confident! My students loved getting to meet her! Her presentation was so engaging. We loved it!" 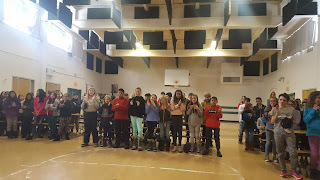 The students received a gift off CCA #ChooseKind wristbands. Grace and Lynn told the students that they could post pictures on social media with the hashtag #ChooseKind. The students look forward to showing off all the areas of their lives where they strive for kindness. In a send off fit for a queen, the kids shouted a positive message for our CCA family. Watch it below! 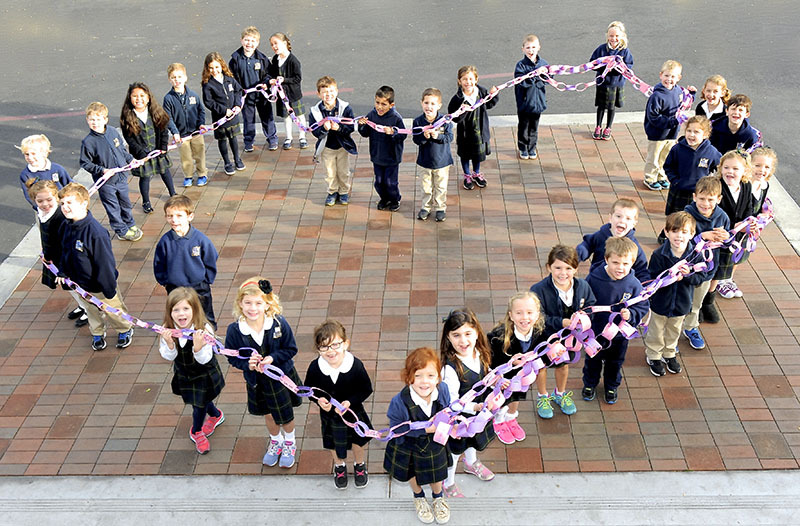 "In my experience, CCAKids represents Community, Compassion and Acceptance. We aren’t a group of strangers, we are a Family. Through Lentil, I was blessed to find my way to CCAKIDS. Animals love based on hearts not our differences on the outside. They create a non-judgmental bridge between humans and the way life should be lived. Our children can relate to animals because they don't stare, they don't ask questions; they just enjoy the hug. Little by little, all of us that have experienced this beauty will carry it forward to help change our world one day." Lindsay Condefer is an amazing woman no doubt. 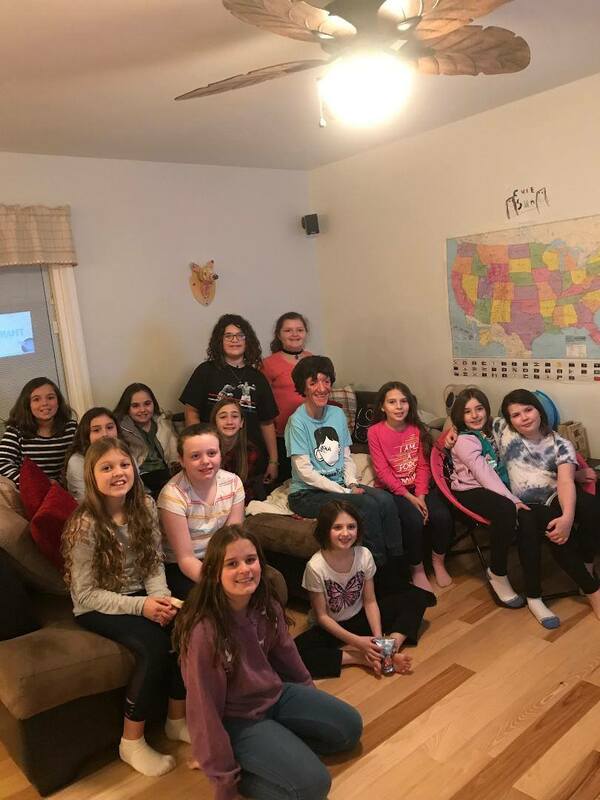 Before she began her "Chews Kind" activities, she was already active in her community and rescuing animals with Street Tails Animal Rescue in Pennsylvania. 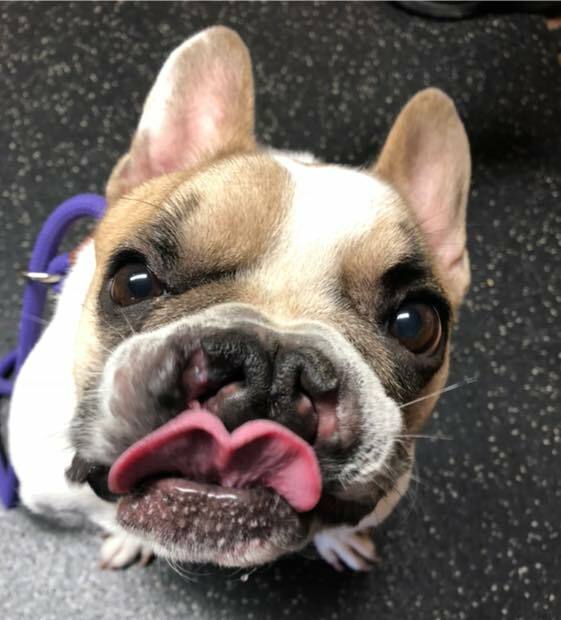 Then, along came an adorable French bulldog, Lentil, born with a bilateral cleft lip and palate. 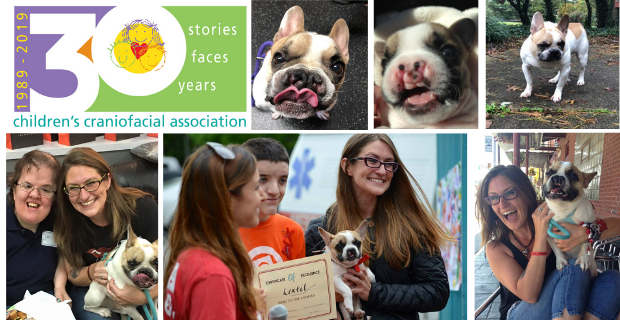 Lentil was one in a litter of five pups all born with facial differences. He was the only one to survive. 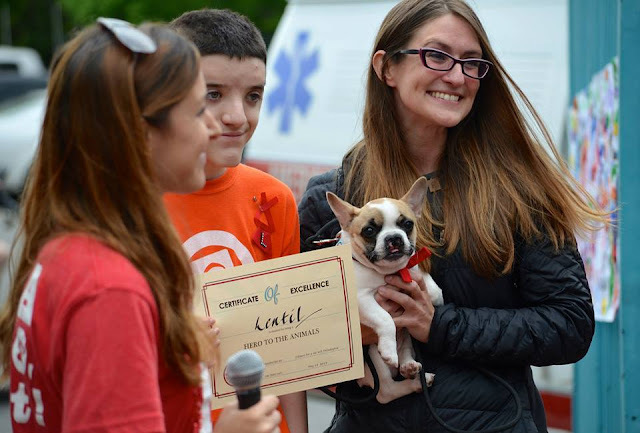 Lindsay met Lentil in 2013, fell in love, and became his caretaker. The adorable dog and his story - including the intense efforts Lindsay put in to help him thrive - took the media by storm, with thousands of followers joining little Lentil's journey. His viral success offered Lentil and Lindsay a platform. 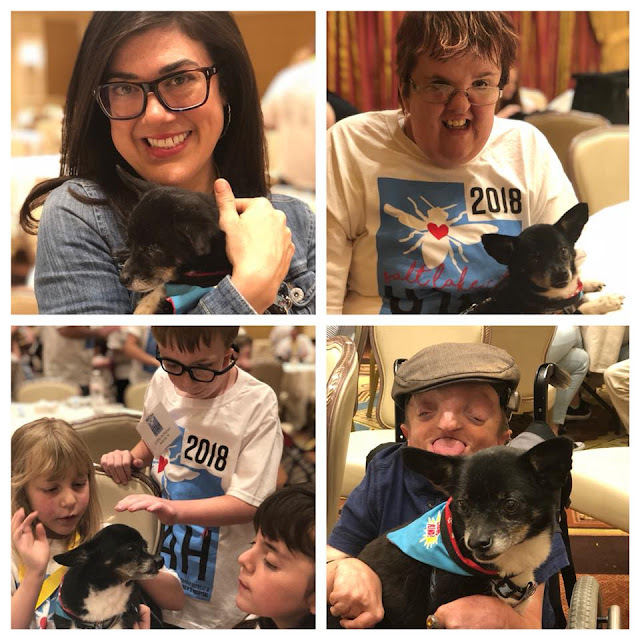 So with the world's attention, they began raising awareness via their blog, My Name is Lentil, and social media nurturing an enormous Facebook and Instagram following with fun photos, uplifting moments, and eventually genuine, authentic connections with families and children across the country. One of the most amazing gifts Lindsay has given the craniofacial community is the gift of fundraising. She's raised over $30,000 for CCA Families to attend the Annual Retreat and continues to give back annually. This loyalty and commitment is something we can never repay, but a love for which we are eternally grateful. We selected Lindsay as one of our 30 Stories because she truly changed the trajectory of our organization. By using her visibility to share the spotlight, CCA has been able to grow into new communities and bring along more supporters than we ever could have without them. Lindsay is truly serving to widen the circle of acceptance for our kids. Lindsay continues to visit children with facial differences in the Philadelphia area and across the country with organizations like CCA. She has added more "ambassadogs" to her crew, too, with Sprout coming to the CCA Retreat in 2018 (see photo above). When Lindsay is not traveling with Lentil to visit kids, she saves animals as Founder and President of Street Tails Animal Rescue in Philadelphia, PA, and is raising her adorable daughter, Charlie. 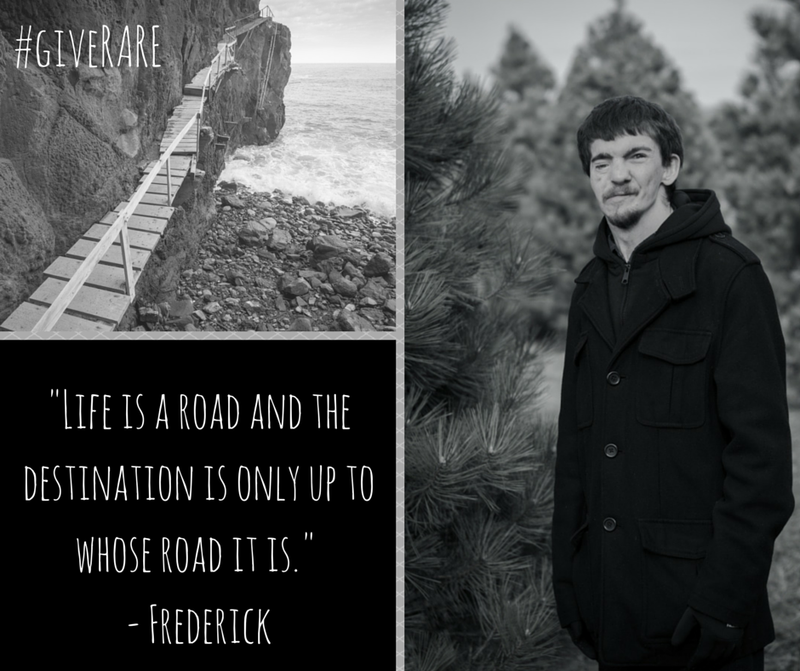 Words of Wisdom: "I focused on overcoming great adversity"
In 1992 just hours after I came into this world, the doctors left my parents with the same message every time they gave them an update on my progress. There was very little chance I would make it through to the next morning. The doctors questioned the quality of life I would have if I survived. Little did they know a lifetime journey had already begun. Ever since I was a kid, I knew I was different from everyone else. I have had my share of experiencing bullying and teasing during grade school many years ago. Along with that, people would stare at me in public and schoolchildren would either run away from me on playgrounds or just stare, not knowing how to react to someone their own age who looked uniquely different. It took a while to get used to as a kid and I developed a strong mind before most of my peers because I knew that when I got older, my parents wouldn’t be everywhere with me. I have also experienced discrimination within the education system especially in grade school. I was finally placed into my hometown district after 4th grade and everything changed past that point. Around the time I went into my teenage years, I learned to simply not care what people thought of me and I focused on overcoming great adversity. Some of that included the surgeries throughout my life, some intense and some modest, and dealing with people who got in my way of building my own path to success. Luckily, there were good people along my journey who helped me in ways I couldn’t possibly repay them. They’re the reason where I am today. That really sums it all up. Living with Goldenhar Syndrome does make me rare because it is a rare condition but the force of determination my soul contains is more unique and unprecedented. That is what set me apart from the others. My body is a physical vessel that’s just different from most people. I am still here and looking forward to what’s coming next on the road. February is often known as the month of “love.” That’s why we’re partnering with Patricia Wheeler — poet and mental health advocate — and writing poems about loving ourselves. Make sure to check out Trish’s Instagram page — @empathypoetry — and follow her on The Mighty to help spread hope to others.